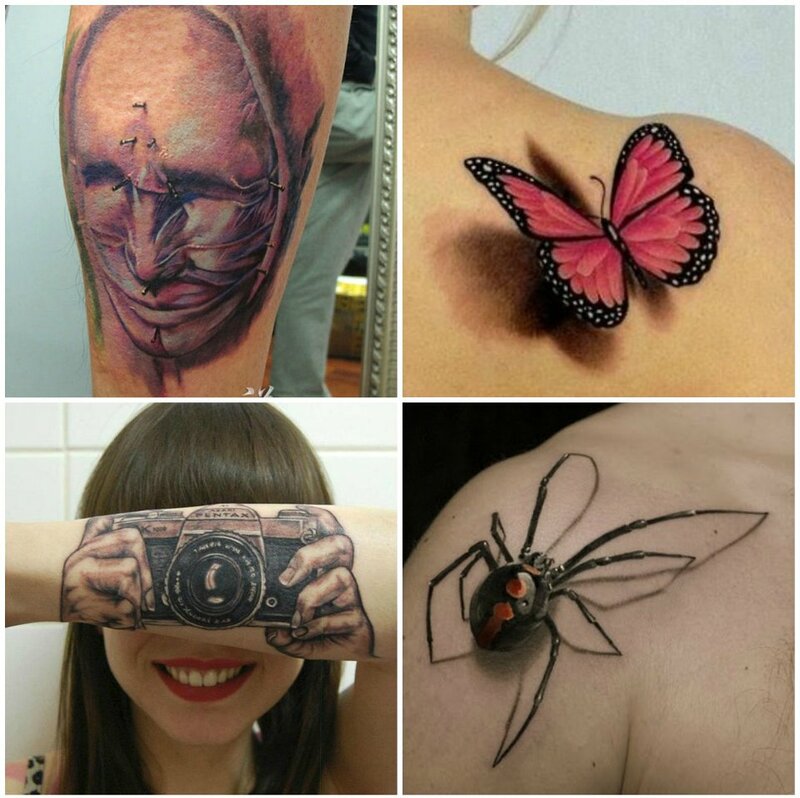 Home » Body Art » Get inspired. Get inked! One of the oldest forms of art, tattoos have become synonymous with many things over time…loyalty, love, anger, pain, loss or even plain curiosity. 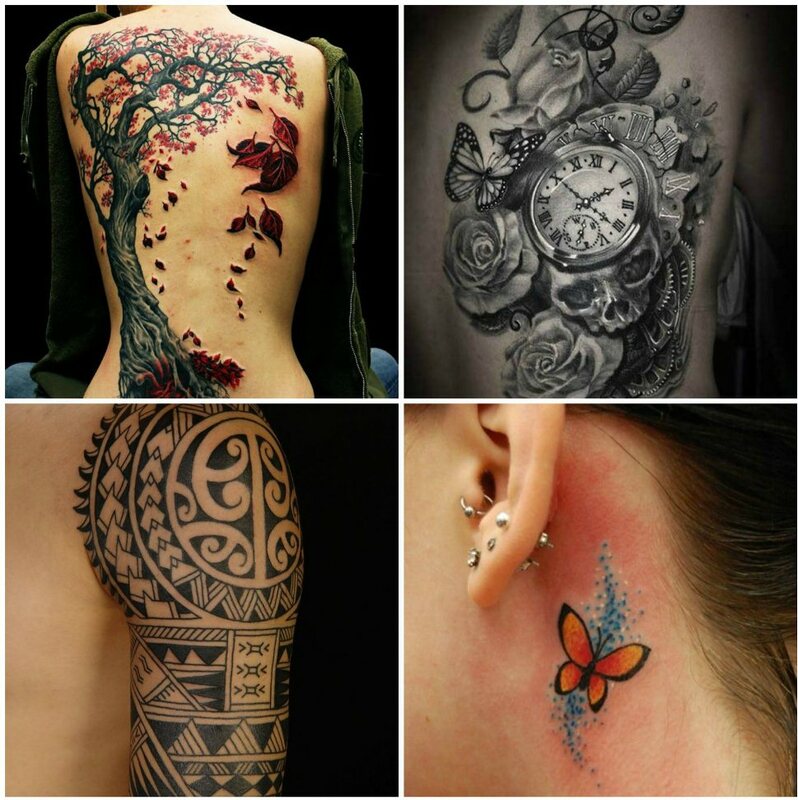 From taboo to mainstream, tattoos have come a long way and its rising popularity only affirms this fact. 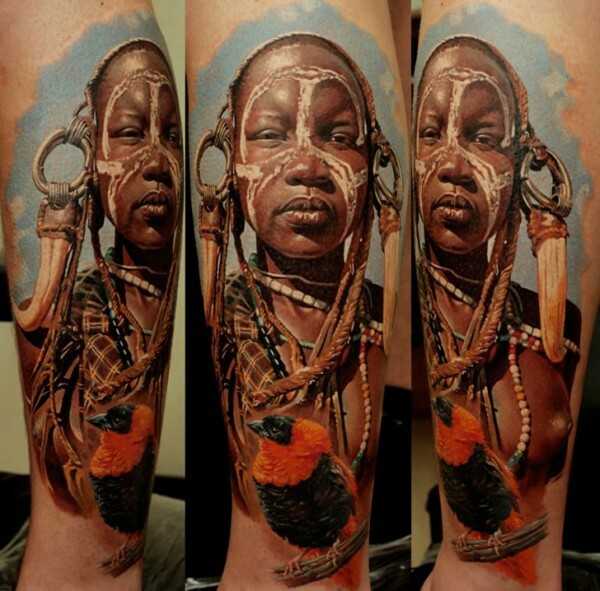 Tattoos are being appreciated more and more by an ever growing community of art lovers from all walks of life. And there’s some seriously good artwork being churned out by these insanely talented artists from around the world! Whether you like tattoos or not is a different story, but nonetheless, there’s no denying the skill and talent that goes into making it! Though tattoo designs are often a personal choice, there are some top trending tattoo designs that have been religiously embraced by folks from all over! 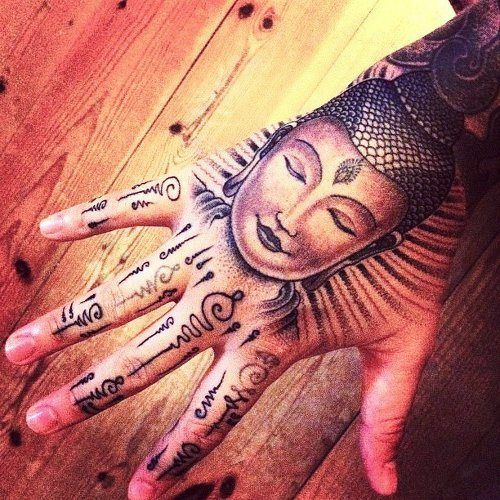 We’ve curated a list of some of the best trending tattoo designs for you to feast your eyes on! 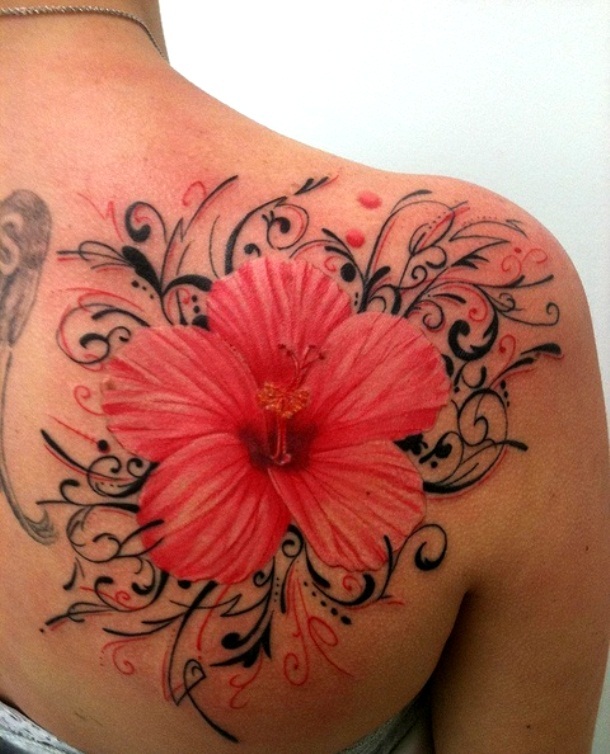 One of the oldest and most beautiful, flower tattoos are more than just a “girly” thing! A common tattoo design, they have a symbolic meaning which varies from culture to culture and of course, on the type of flower. Some common choices include hibiscus, lotus, cherry blossom, rose et al. From deities to iconography to verses from religious texts, religious symbols have been a common tattoo trend for a long time and it intends to remain so! Whether expressing your faith or just your love for stencil art, religious symbols as tattoos are really beautiful! Another trending tattoo idea, portrait tattoos are a great way of honouring the memory of a loved one or a celeb you love too much! 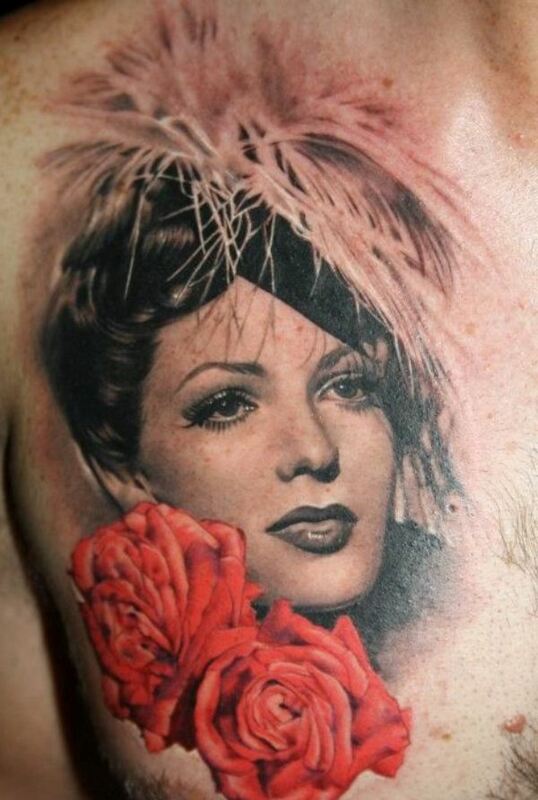 Intricate, complex and extremely artistic, portrait tattoos are beautiful and require a really skilled artist to make one! The Sanskrit word for “circle”, a mandala is a cosmic diagram representing wholeness and our relation to the infinite. 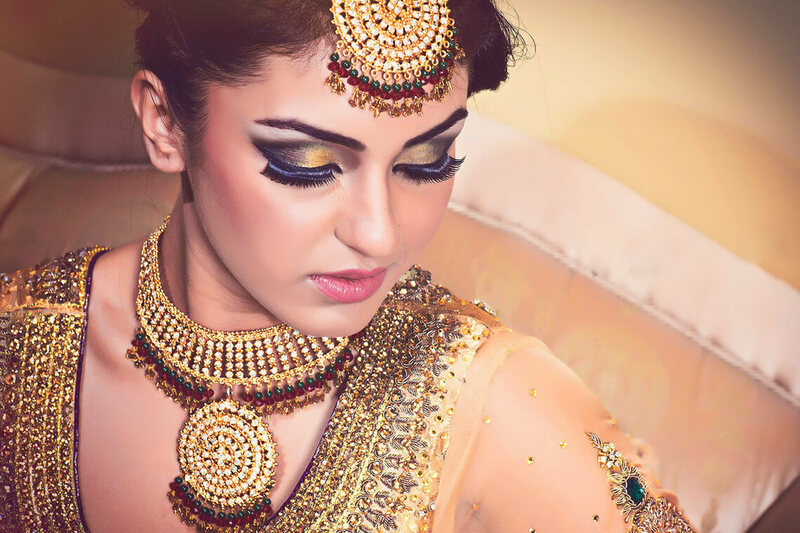 They are an important part of Hindu and Buddhist beliefs and are used for rituals and ceremonies. A sacred design, a mandala makes for a really interesting tattoo design. It’s also pretty good as a mehendi art design in case permanent inking isn’t your thing! An emerging tattoo design trend that is fast gaining popularity in the tattoo fraternity, watercolour tattoos have taken the art of tattooing to a whole new level! 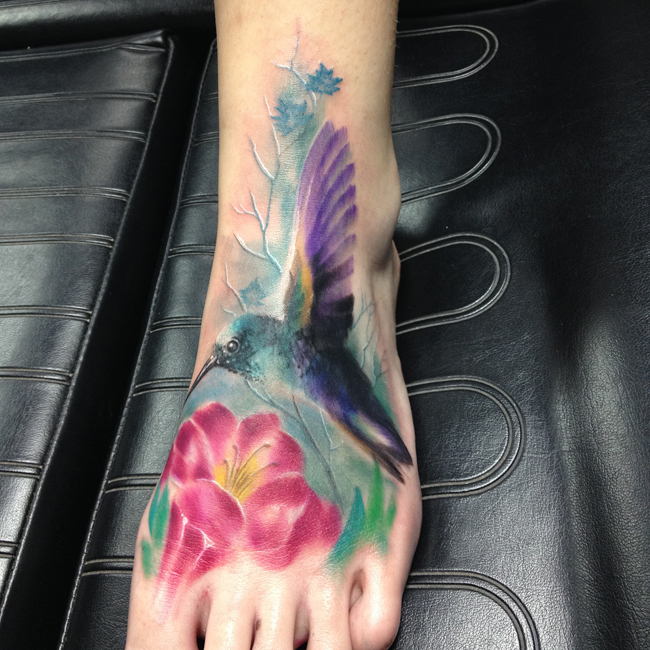 Unique and immensely beautiful…these tattoos actually look like a watercolour painting on your skin! The latest craze in the tattoo world, 3D tattoos are beautiful, mind boggling and one of the best tattoo designs to have emerged in recent times. From bizarre to wow…these artworks are a great reflection of the ever increasing creativity and talent of the tattoo world. 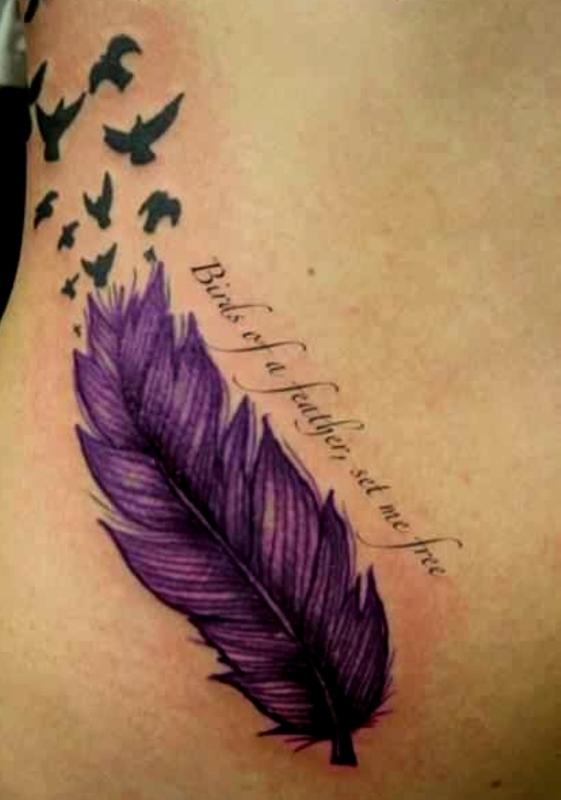 An eternally popular design, birds and feathers are one of the trending tattoo designs for girls. Having roots in tribal wisdom, these are a symbol of freedom and flight, of hope and faith, of wisdom and connection to the spirit. They can be either made together or separately, and accordingly it takes on a different meaning. 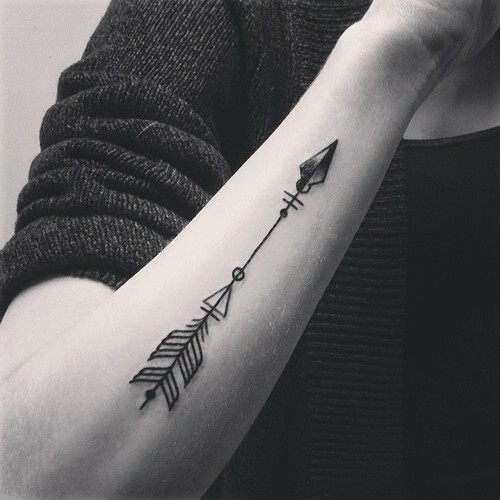 Simple yet elegant, arrow tattoos are rife with meaning and have been sported by people for ages. Taking a break from the traditional ideas, arrow motif tattoos are now made in a more geometric form, often with intricate detailing. You can get a tiny version of it as well…looks really cute! 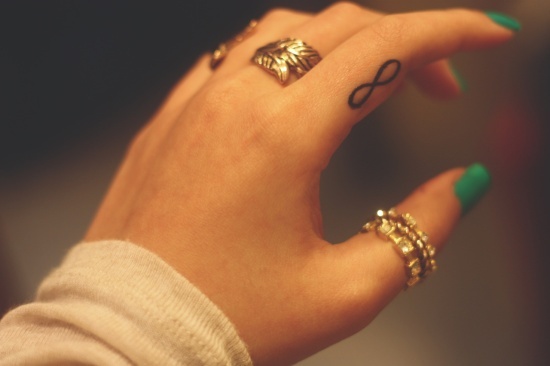 Simple and elegant, the infinity symbol makes for a great tattoo motif. You can just get the symbol or add a word that reflects you…If “Plain Jane” isn’t your thing then try adding a feather or some abstract design to complement your infinity tattoo. A powerful motif, animal tattoos carry a lot of symbolism. They are preferred for the powerful characteristics that the respective animal, bird, reptile or fish is associated with and have a deep cultural symbolism. 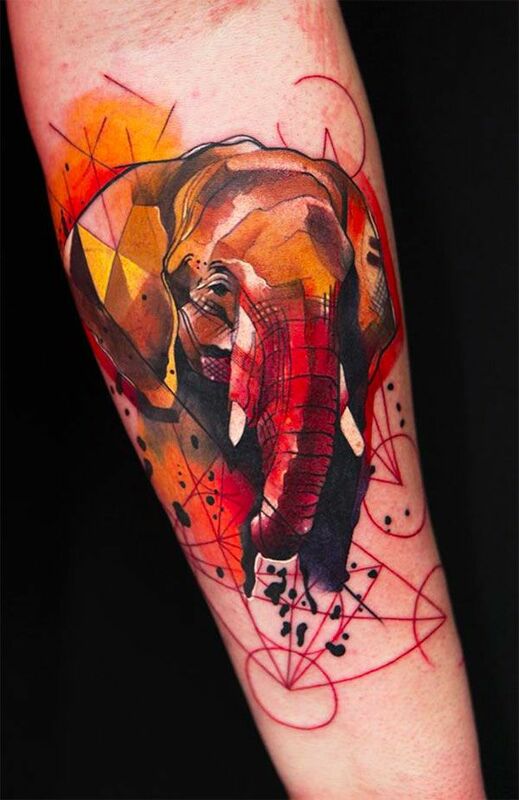 Geometric animal tattoos are creating a buzz amongst tattoo lovers and they look amazing! 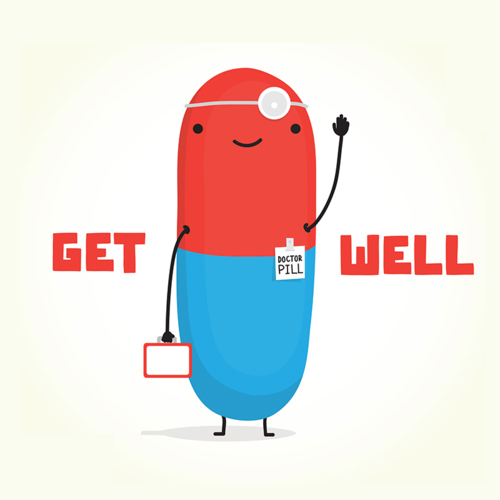 Hope you found this an interesting read! You can choose any one of these or work them in a combination or just get inspired to create your own designs! Do write to us and let us know which design appealed to you!